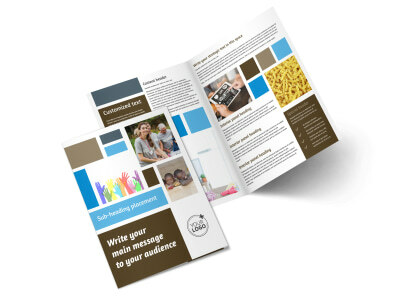 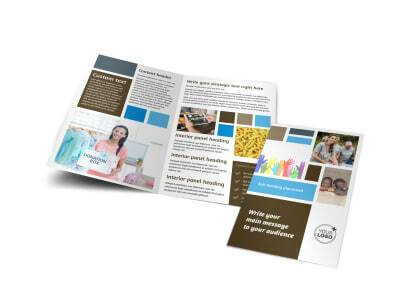 Customize our Food Pantry Business Card Template and more! 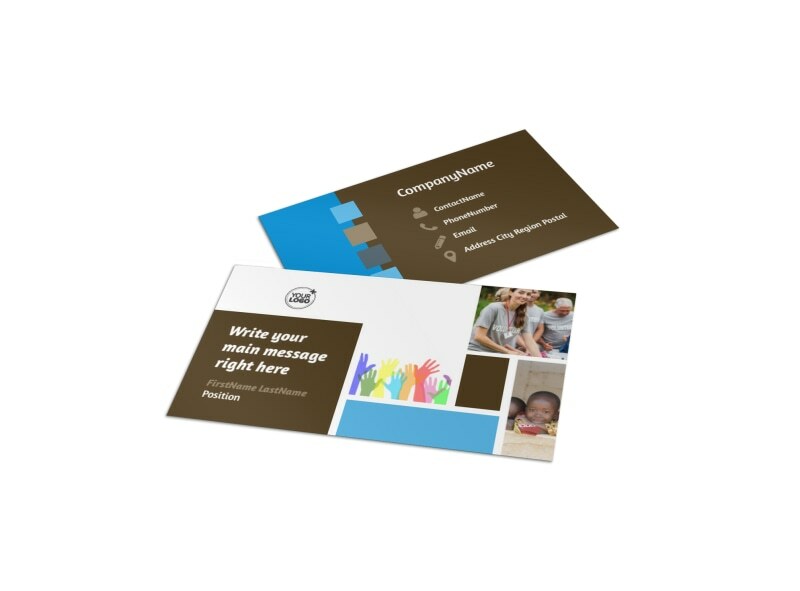 Whether you're reaching out to donors or providing contact info for clients who need your services, food pantry business cards help you network for your pantry like a boss. 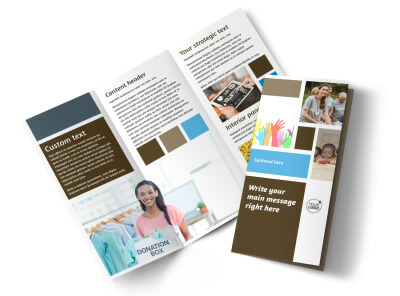 Choose a template and layout, add contact details, hours of operation, and other pertinent deets, then print your cards from anywhere for instant access and networking. 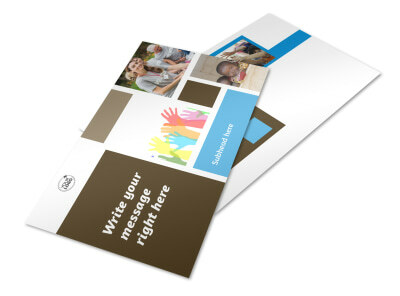 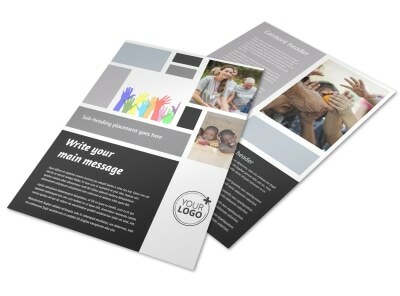 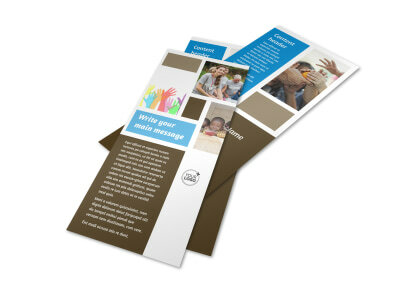 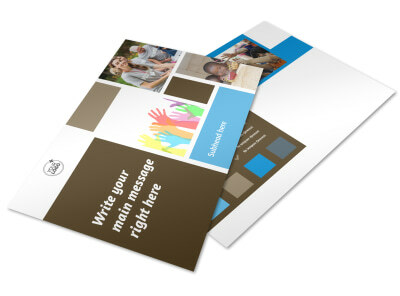 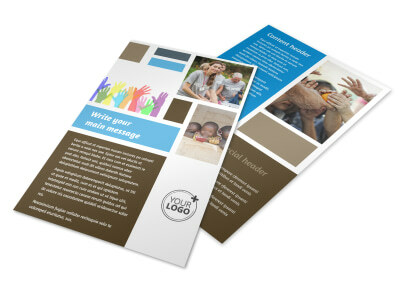 Get started on your custom business card design today.